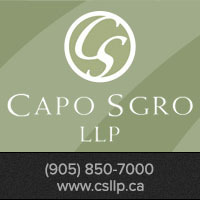 An associate of Capo Sgro LLP | Barristers and Solicitors. 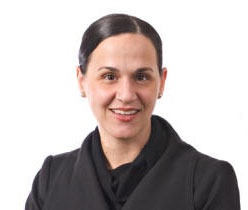 Diana advises and represents clients with respect to domestic contracts, property, support, custody and access disputes. I take pride in providing professional and cost effective services, and having a strong commitment to our clients. Please contact Diana A Foggia at 905-850-7000 to learn more about areas of services offered! FAMILY LAW LAWYER VAUGHAN in Woodbridge!